so she could start shopping! I've figured out my purchases for my Spring Wardrobe. 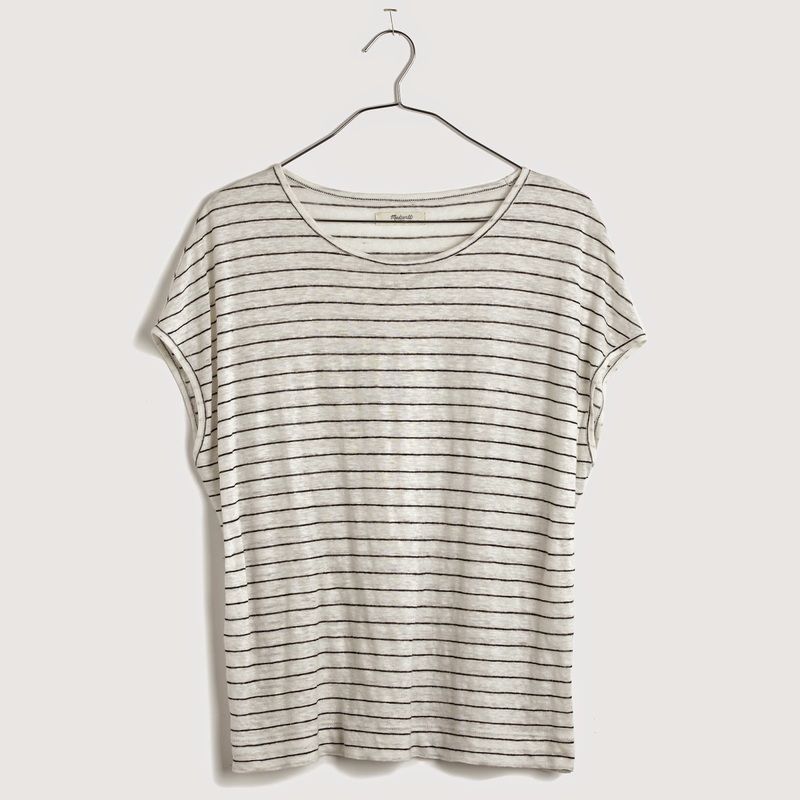 And have fallen in love with Madewell! 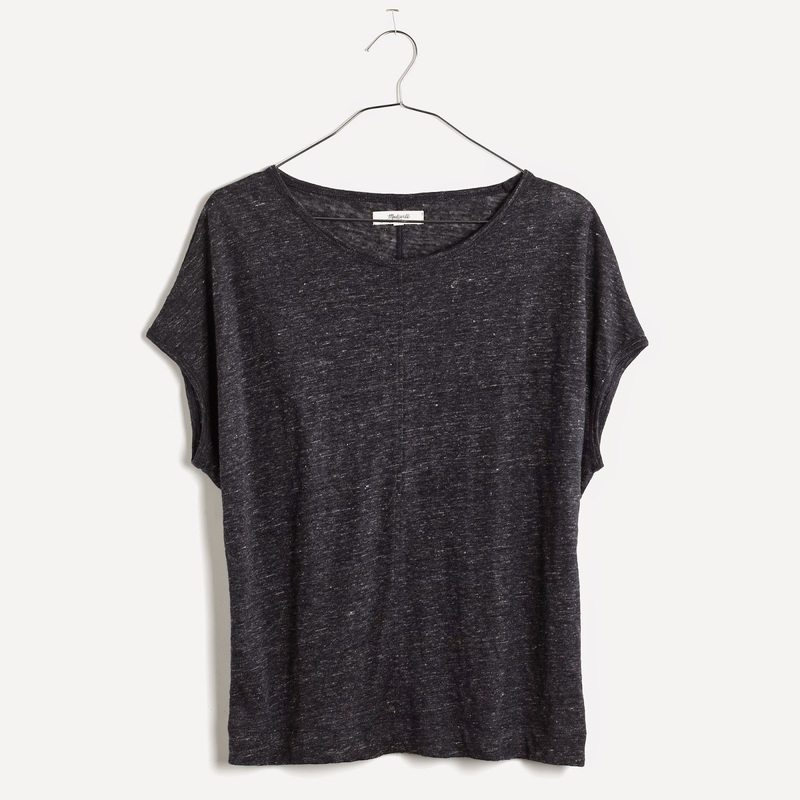 These linen miracle tees are perfect. 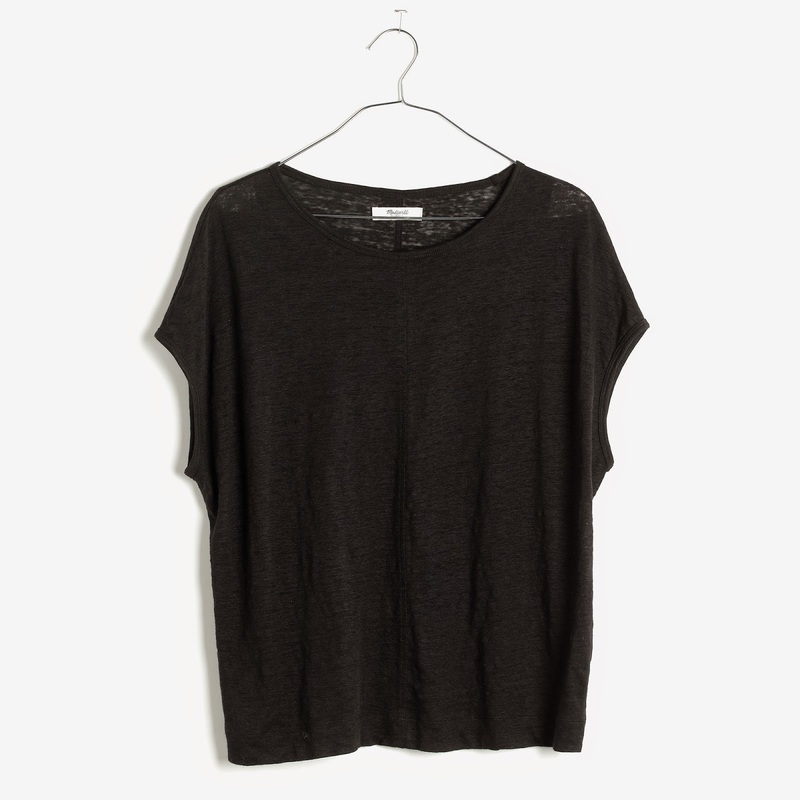 Just a little bit of sleeve for modesty and on SALE! I bought 4 of them! These three colors…navy, black, striped and heather grey! They fit great. Boxy and loose. I ordered a size Large because they run a bit short. Vigoss Jeans from Nordstrom are always a favorite. They run big though so remember to size down one size! And a nicer pair! I ordered a size 28 but usually wear a size 29. 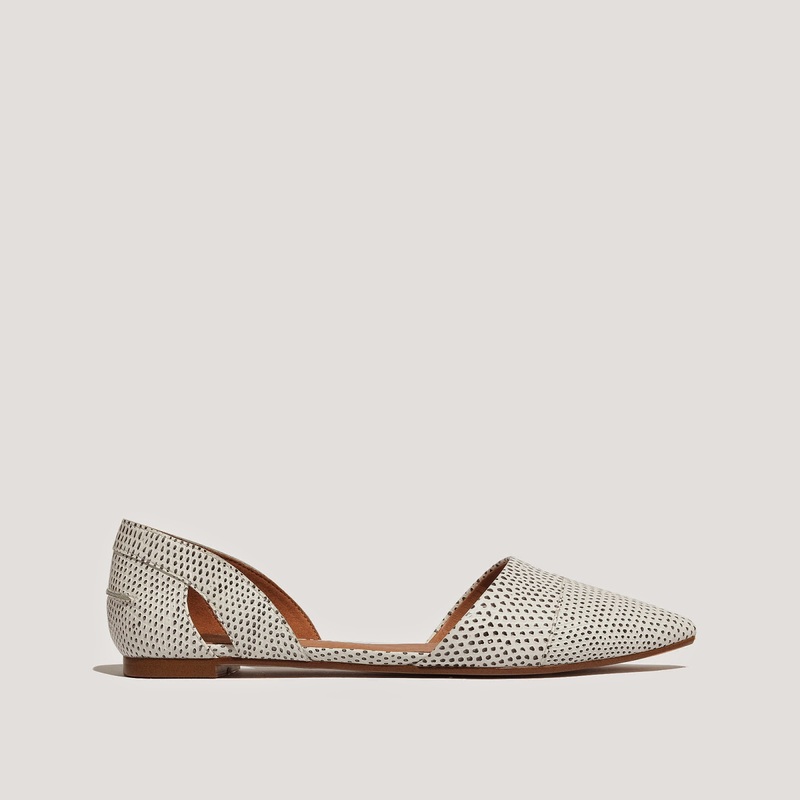 And these D'orsay Flats from Madewell are pricey but comfy right out of the box! gave me a heart attack at first, but that was 6 years ago and I'm just now getting rid of them. They were brown leopard print and stayed a classic. The better made shoe…the longer they last! These are replacing them and hoping to be my go-to dressier flat for spring and summer. I also ordered one more TOTAL SPLURGE item the I will share when it comes. They are backordered but I'm thinking they will become my everyday shoe! Always love your updates - I am glad I can check out the new suggestions as well! Hope you do a blog sale at sown point - I so love those! Whether it is spring time, summer time or winter time, there are things that have to be bought by everyone. For spring time, there is nothing quite as interesting as shopping for clothes. I find this www.topeka-towing-services.business.site very good and helpful website. You can visit this site.